Super Sunday divides Manchester into two, with the red half hoping to halt the dominance of the blue half. Chelsea and Liverpool will look to keep up with the leaders while Arsenal aim to continue their impressive run. 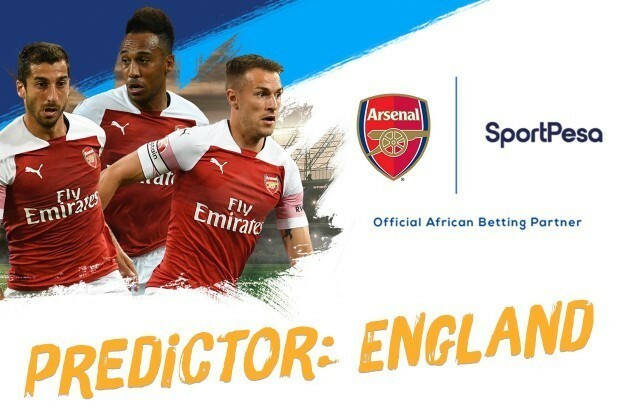 Click here to sign up for the SportPesa Predictor: England. Make your predictions and start playing! Monthly prizes will be based on points earned on all matches that took place in a specific month. i.e. only points earned during the month – not your total points for the season. That way, no matter when you join the game, you still have a shot at the monthly prizes on offer. Grand prizes will be based on total points earned on all matches from the beginning to the end of the season. If you're not playing, you're not going to win! Sign up now and create your own league, and challenge your friends and family to determine who knows their football best on the SportPesa Predictor: England! All the best for the next round of predicting!